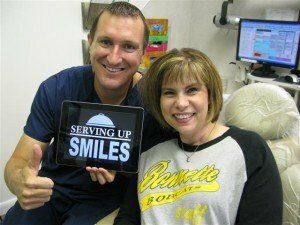 The first dental visit at Dr. Nugent’s office is where we gather all the information about your oral health so that together you and Dr. Nugent can discuss the your dental needs. 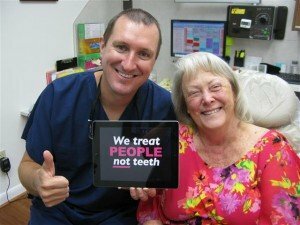 The dental information that will be gathered includes: Taking and interpreting digital x-rays, photographs of the gum tissue and teeth, periodontal (gum) disease examination, decay check, evaluate previous dental restoration, laser cavity detection, two different oral cancer screenings and TMJ evaluation. Dr. Nugent will present his findings, show you the pictures and X-rays. 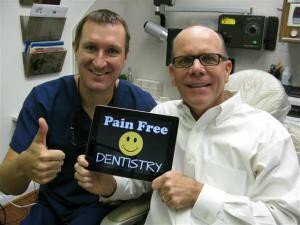 Then you and Dr. Nugent will create a plan to get you back to optimal dental health. Visit our Pasadena Texas Dental Office at 3421 Burke Rd Ste A, Pasadena Texas. Got questions? Call us at 713-941-8261.